Nature holds the greatest power above all and bad weather can cause your plans to change in an instance. When weather-based delays happen, it’s all about how you cope with the situation and work your way out. 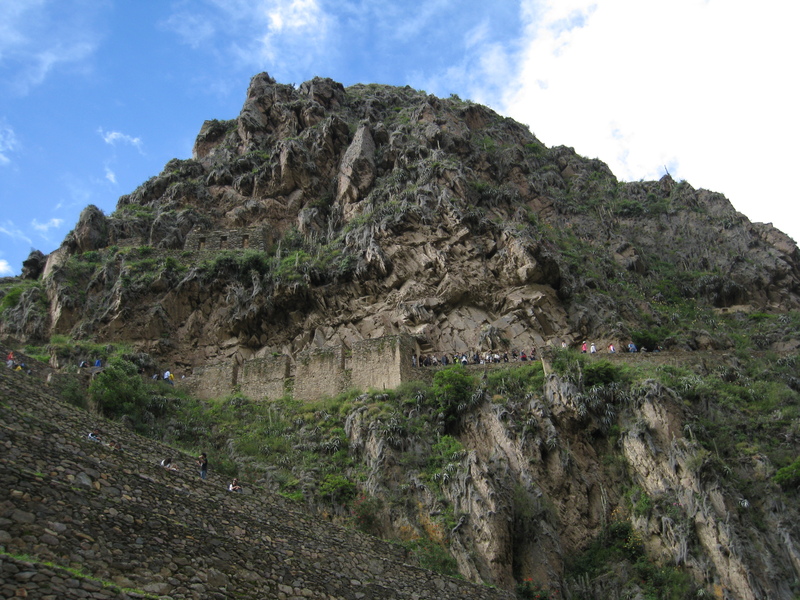 We encountered some of these powers of nature in Ollantaytambo. On the morning of the 10th of February, we took a taxi from Puno to the airport of Juliaca, and we boarded a plane bound back to Cusco. From the airport, we grabbed a cab who took us the about 60 km journey to Ollantaytambo. We found a friendly taxi driver called Achilles (Yes, it was his real name!) with whom we negotiated a deal for the price of 110 Soles. 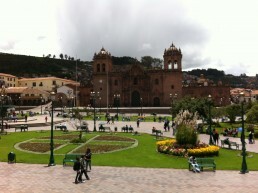 We also made a deal with him that he’ll come to pick us, up back to Cusco after some days’ time. He didn’t speak much English so it’ll pay off to know at least a little bit of Spanish. On the way, we stopped by briefly at the village of Chinchero. 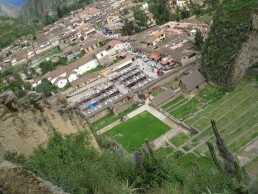 As a side note: the regional government of Cusco is planning to build an airport in this tiny, sleeping village! It should serve as a transportation hub for the growing number of tourists going to Machu Picchu. But if this will come true, it’ll be a disaster to the village, its residents, and their cultural and agricultural legacy, as well as for the environment! Not to mention of how poorly the whole plan is being administrated and planned. It may not come as a surprise to anyone that there is a long history of corruption inside the official governments in Peru and that has an effect on this kind of contracts. 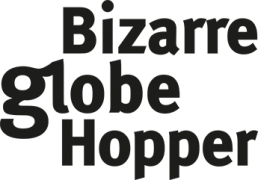 Here’s an excellent article about this project that I suggest you read. Included are corrupted officials from the regional government of Cusco, and there have also been connections even to the Shining Path, an old Maoist guerilla insurgent organization of Peru. That doesn’t sound good to anyone. Besides the new airport wouldn’t even be that necessary. It couldn’t serve great masses of tourists properly since being located at a quite high altitude. Cusco itself is at over 3300 meters above sea level and already flying directly over there from lower altitudes causes symptoms of AMS (Acute Mountain Sickness) to most of the people. 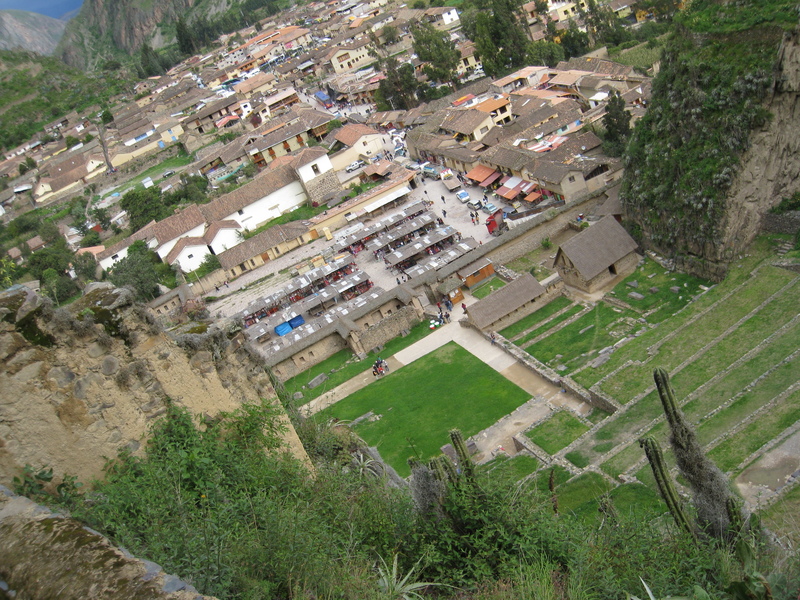 Chinchero is 400 meters higher than Cusco. So you know what that means. It wouldn’t be practical or recommendable. But sadly it seems that the plan will come true sometime in the future. This is why I’d say that you should go to Machu Picchu as soon as possible! 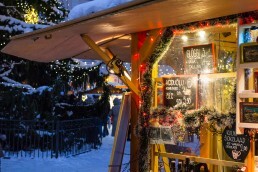 And you can see this place too before it’s going to be devastated. 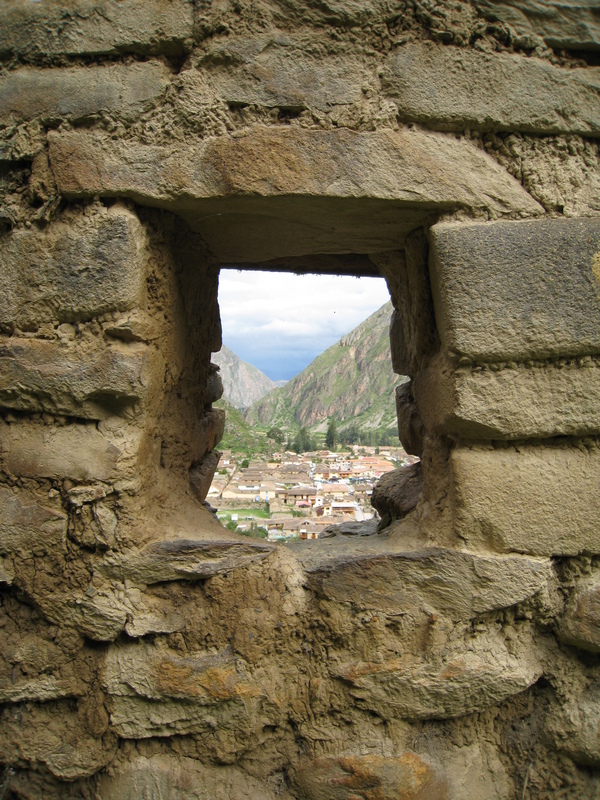 The town of Ollantaytambo is a charming little town “half way” to Machu Picchu. 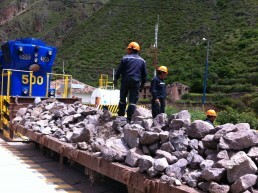 Some of the trains leaving from Cusco to Machu Picchu run via Ollantaytambo while others depart from there directly. 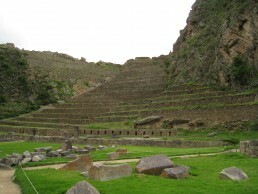 Because of this Ollantaytambo is a favorite place to spend few days in before leaving to the legendary Inca capital. 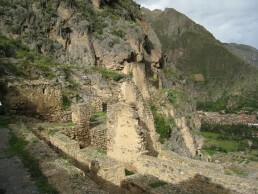 It’s already located in the Sacred Valley and from there it’s only about 45 km to Machu Picchu. NOTE!! You have to reserve the train tickets to Machu Picchu preferably weeks beforehand! Otherwise, you can be left without a ticket. You can book and buy the tickets directly from the Peru Rails’ own website. There are different kinds of trains but for example, the difference between the “Expedition” and “Vistadome” trains in practice is only the windows in the roof of the “Vistadome” carriages. So you’ll have a bit better views on the way, but the tickets are also pricier. But if you’ll depart with some of the first trains in the morning it’ll make no difference since it’ll still be dark outside. Also, be careful when booking the tickets on the website. The site didn’t work flawlessly. It got stuck when we were trying to pay for the tickets and ended up charging our card twice (the other charge we had to cancel via our bank). Also, the arriving of the tickets to our email took really long! After almost two weeks I emailed them and asked for our tickets because they still hadn’t arrived. And only after that email of mine, they came on the day after. But without any apologies for the delay. This site was not a good omen at the Ollantaytambo railway station. 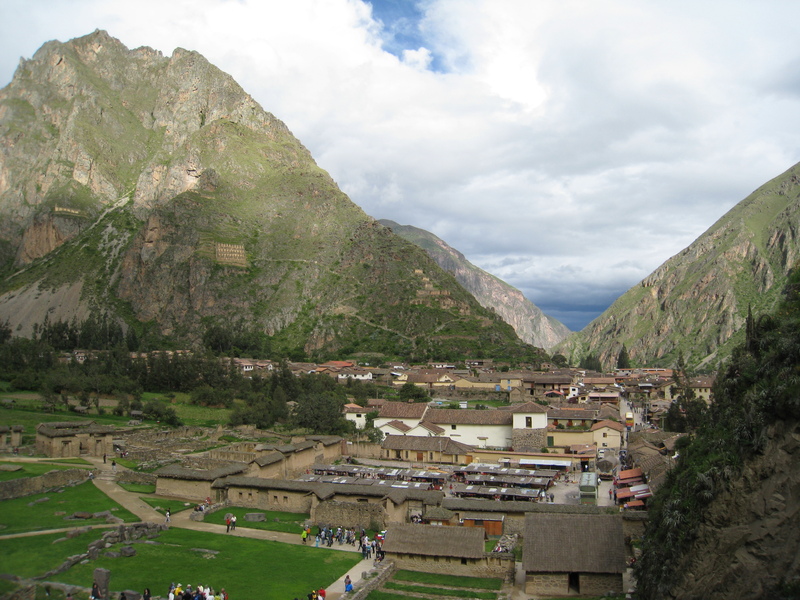 We arrived at Ollantaytambo around noon and went directly to our hotel to check-in. We had booked a hotel which was located literally at the train station. There are many hotels in Ollantaytambo, but we had chosen this particular one because we were supposed to take the train to Machu Picchu early in the next morning. But there was a surprise waiting for us at the hotel. 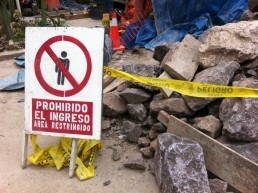 The receptionist told us (only in Spanish) that there’d be no electricity or running water. We didn’t understand right away why, but after she had fetched an English speaking colleague, it dawned on us that there had been bad landslides and floods in the region during the last couple of days, and they had broken down some water pipes and electricity towers. At that moment the whole town was out of power and clean, running water. However, there was hope that the electricity would be back later on the day but not the water.  The hotel was intended to close down thoroughly, and they thought about cancelling all their bookings –which they only had a few besides us. Also, they didn’t actively offer to book us any replacement accommodation or to help us in any other way, either. When we told the staff that we didn’t have any alternative accommodations they agreed to stay open and provide us with a room for the night – but for a regular price! This was beginning to be outrageous so we demanded to speak to the manager because the hotel should’ve provided at least some discount from its regular list prices. If a hotel doesn’t have any amenities available (like clean, running water and therefore f.ex. a flushing toilet) you can’t really charge full prices, can you?! Only after some serious negotiation with the manager, he agreed to give us a room at half price. We got the only a few of jugs of clean water – barely enough to wash our hands and face. Because they said, they only had two spare tanks of fresh water. We had to buy bottled water for ourselves from the grocery stores. And still, the hotel kept its restaurant fully open in the evening, which was a bit odd, if they would’ve had only two tanks of fresh water for cooking. I think it’d have been a better decision to give most of the clean water to the hotel guests than to the kitchen. But then again that was a decision of a greedy management not caring as much about happy hotel guests as about earning the maximum amount of money, despite the circumstances. That’s quite sad and bad management in the long run if you ask me. However, the hotel itself was nice looking and would’ve been comfortable if there’d been amenities available and professional management. But sometimes you just can’t have everything, can you? Ollantaytambo Inca ruins and terraces. A view down to Ollantaytambo from the little path on the mountain side. After settling the hotel mess we went to stroll around the center of the town and ended up for lunch in a local, little restaurant. After eating a fairly good burger with homemade bun we went to visit the Inca ruins which are located a very short walk away from the center. You can climb all the way to the top and roam on the narrow paths zigzagging on the side of the mountain. Be careful, though, especially when giving way to others on the narrow paths. Swaying from the edge could be deadly because there aren’t handrails anywhere. There were also some very heavy winds blowing all the time. Here is a short video I shot when climbing the hillside. You cannot really see the height from the footage but you can definitely hear the blowing wind! A view from the inca terraces to the city of Ollantaytambo below. You’ll need the Boleto Turístico to get into the site of the ruins, or you can buy a single entrance ticket from the booth. The single ticket is a bit pricey (70 Soles) compared to the Boleto Turístico (130 Soles), so I hope you have bought the Boleto Turístico in advance from Cusco. We got to spend time pretty solemnly at the ruins until the official lunch hours were over. After lunch time it became much more crowded with tourists. Nevertheless, we spent many hours exploring there. When we left, we went to grab a cold beer in a café called “Heart’s Cafe.” This little cafe also was one of the few that had a free WiFi in town. At a table beside us were sitting an American family who repeatedly asked about the weather situations from the waiters because they were also planning to go to Machu Picchu tomorrow. They were concerned whether the trains would be running or not. The servers said that they’d run, though. We heard these conversations and became a bit worried, but there was nothing else to do than just wait and hope that they will be running. Because beer just doesn’t taste as good as it usually does in the high altitudes, we ended up having just one. We decided to go back to our hotel and to go early to bed because we’d have a really early wake up call tomorrow morning. We also had to pack up our day packs for one nights’ stay in Aguas Calientes because there’s a baggage limitation in the train. You cannot take a full loaded backpack weighing 25 kg (or more) with you. The night was quiet despite the clanging of the rails until eleven o’clock. We woke up at 6 AM on the following morning and got pretty miserable breakfast at the El Alberque. We still ate it because we’d have a long day ahead and we checked out to the platform to wait for our train. But the train never arrived! The first clerk we encountered on the platform told us that the trains wouldn’t run to Machu Picchu at all on that day, and he advised us to go and ask further information from the ticket office! We were devastated by this news – the Americans yesterday at the café had been right when suspecting that they wouldn’t run. We rushed straight to the ticket office of Peru Rail. At the booth, a clerk told us that the surface of the Urubamba river had risen too high because of the heavy rains that the water could rise to the train tracks. Because of this raised water level, Peru Rail had decided that they wouldn’t transport any tourists to Machu Picchu on that day. Instead, they’d be just carrying people away so that they wouldn’t be stranded in Machu Picchu if the train tracks would go flooded and broke down. They also couldn’t say anything about would the trains run tomorrow. I guess no one knew anything at that point because it totally depended on the weather conditions. So there still was some hope that they’d run tomorrow, and we still could see Machu Picchu, despite today’s drawback. As a backup plan, we did think about other possible route choices to go there and asked around about them from the locals. But it turned out that there wasn’t many options available, especially this being the monsoon season when also many roads could be broken down and unpassable somewhere on the way. 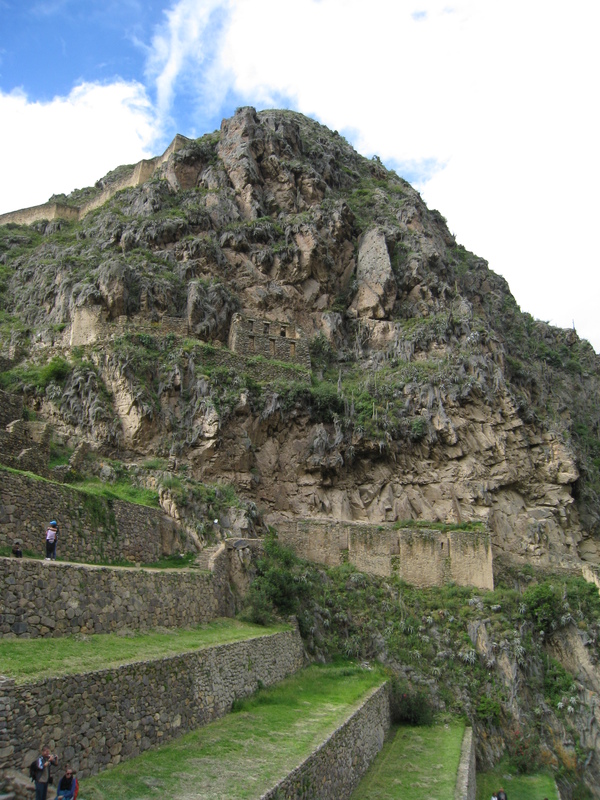 Therefore it would’ve been a bit too daring attempt to try to go there by land, and instead, we decided to stay in Ollantaytambo for an extra day and wait for tomorrows’ situation. We changed our tickets for the first train leaving tomorrow morning – that’ll be 5.30 AM – and went for coca tea in the nearby café to think about how we’d spend this extra day we now had in our hands. It was a bit comforting, though, that there were lots of other, disappointed people at the ticket office changing their tickets, too. 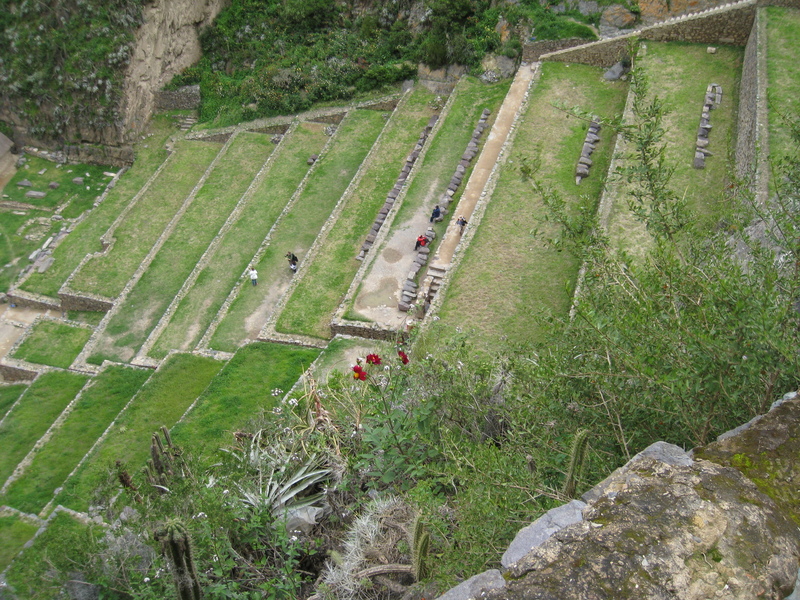 Inca terraces in Ollantaytambo, Peru. 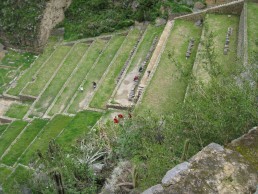 Inca terraces in Ollataytambo, Peru. Fallen house in Ollantaytambo, Peru. We spent our day trying to book an alternative accommodation for ourselves, but every place was more expensive than the one we already had. And since it located literally at the train station, we ended up spending another night at the hotel El Alberque. This time, we got a worse room and just for 35% discount from the regular price, even though they still didn’t have any running, clean water. But we took it because we would need to get up at 4.30 AM to be able to grab something to eat before – hopefully – departing to Machu Picchu. For lunch, we found the local restaurant which we had been looking for already yesterday, called ”Puka Rumi.” It was near the ruins after all. We chose homemade pasta, and the traditional “lomo saltado” dish and both of the portions were splendid! After dinner we enjoyed some Inca Colas on the patio, admiring the views to the mountain side. Most of the day we spent around Ollantaytambo, sitting at Cafés and writing our notes. There wasn’t much else to do anymore since we had already checked the ruins. For dinner, we looked for a restaurant for awhile and ended up at a pizza place called ”Inkaterra” near the Plaza de Armas. Inkaterra had a genuine stone oven where they baked all their pizzas. We ordered medium sized ones and ended up having the best pizzas in a long time with lots and lots of fillings. After such a carbohydrate attack we just stumbled back to our hotel to get some much-needed sleep so we’d be able to wake up at 4.30 am in the morning. We just hoped that we’d be able to go visiting the legendary Machu Picchu tomorrow! After all, that’s the place for what we came to Peru for! So with sending a request to Pacha Mama for a modest weather for tomorrow and hoping for the best, we fell asleep. 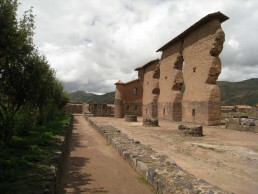 Take quirky and interesting day trips around Cusco. Visit Inca ruins; the peculiar Q´enqo, old Sacsaywaman, and see the royal mummies. Harsh weather conditions can sometimes delay your journey in Peru during the rainy season. We got stuck in Ollantaytambo on our way to Machu Picchu.